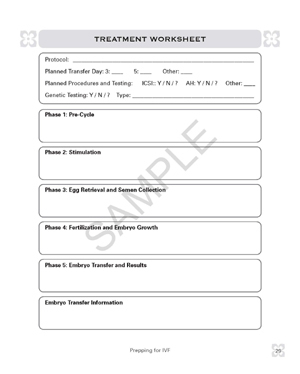 The IVF Journal is a comprehensive guide to navigating your In Vitro Fertilization cycle. 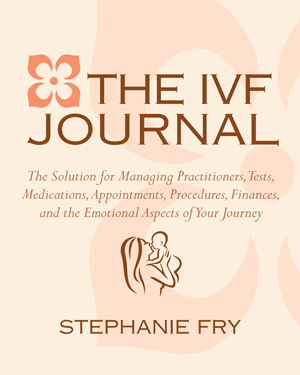 The IVF Journal guides you through the entire process so you can stay informed, reduce your stress, and have a more positive cycling experience. 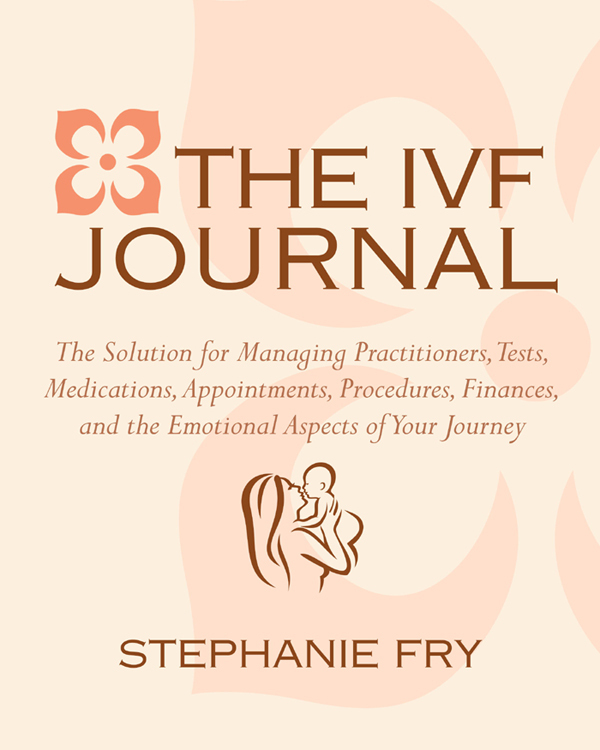 The IVF Journal was developed to help prepare you emotionally, physically, financially, and logistically. 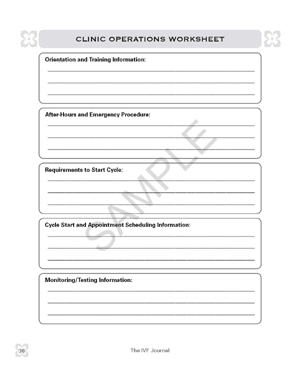 In addition, The IVF Journal assists in tracking responses, results, and progress while organizing and storing all IVF cycle details. 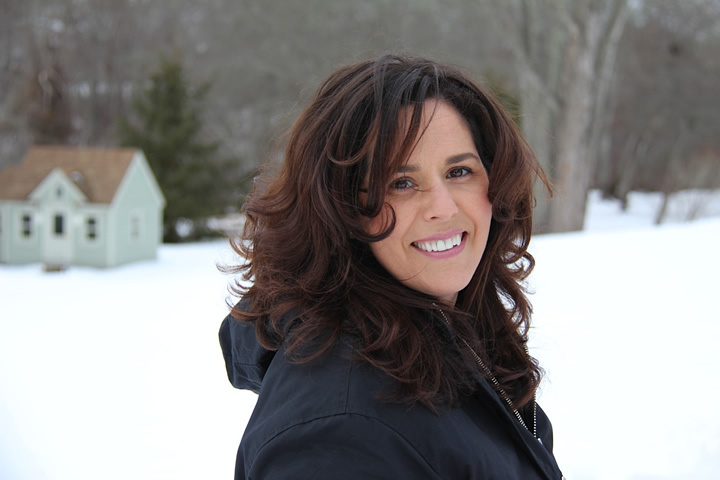 © Hatherleigh Press LTD. All rights reserved.